We do distributor do wholesale Hematite Bracelets - Memory Wire Bracelets - Hematite Necklaces - Hematite Rings and Hematite Earrings also Paua Shell Bracelets and Anklets, Mood Rings, Pewter Pendants, Shark Teeth Necklaces, Shark Teeth Pendants, Bone Necklaces - Bone Chokers, Sterling Silver Jewelry and more..., TO PLACE YOUR ORDER PLEASE READ FIRST OUR WHOLESALE TERMS , you can order by Phone/Fax or Use Our Order Form. 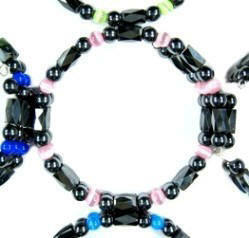 16" Assorted Color and Hematite Beads Magnetic Memory Wire Anklets And Bracelets one size fits All $24.00 dz. 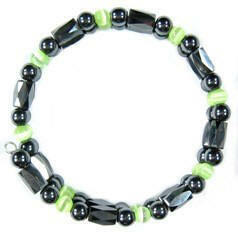 16" Lime Green Color and Hematite Beads Magnetic Memory Wire Anklet And Bracelet one size fits All $24.00 dz. 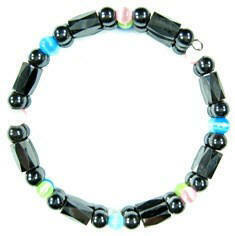 16" Multi Color and Hematite Beads Magnetic Memory Wire Anklets And Bracelets one size fits All $24.00 dz. 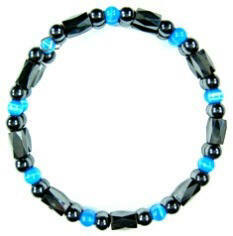 16" Turquoise Blue Color and Hematite Beads Magnetic Memory Wire Anklet And Bracelet one size fits All $24.00 dz. 16" Pink Color and Hematite Beads Magnetic Memory Wire Anklets And Bracelets one size fits All $24.00 dz. 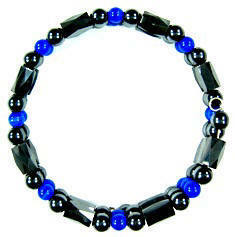 16" Navy Blue Color and Hematite Beads Magnetic Memory Wire Anklet And Bracelet one size fits All $24.00 dz. 16" White Color and Hematite Beads Magnetic Memory Wire Anklets And Bracelets one size fits All $24.00 dz. 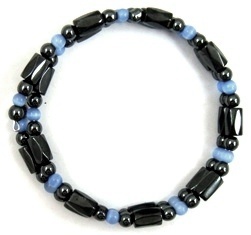 16" Bluish Color and Hematite Beads Magnetic Memory Wire Anklet And Bracelet one size fits All $24.00 dz. 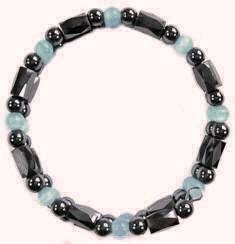 16" Light Blue Hematite Beads Magnetic Memory Wire Anklet And Bracelet one size fits All $24.00 dz. 15" All Black 6mm. 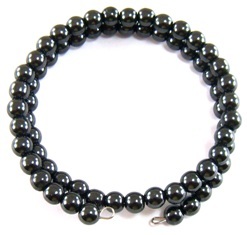 Hematite Magnetic Memory Wire Anklet And Bracelet One size fits All ON SALE $15.00 dz.